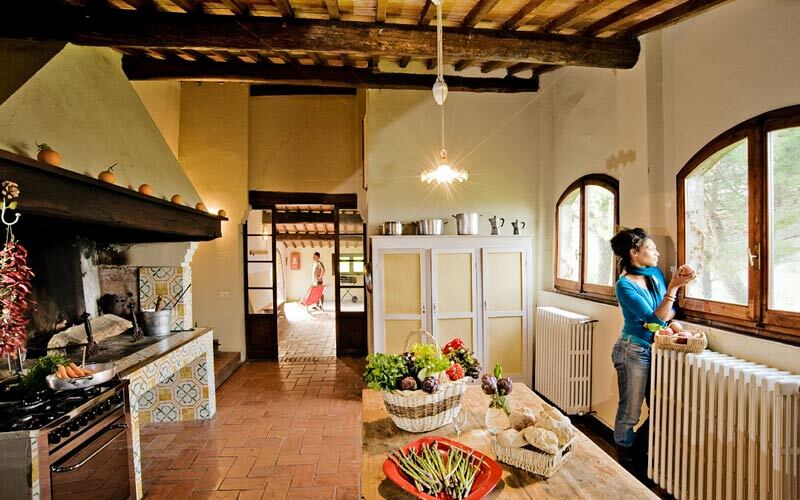 An authentic farm stay, with Chianina cows and white truffles! 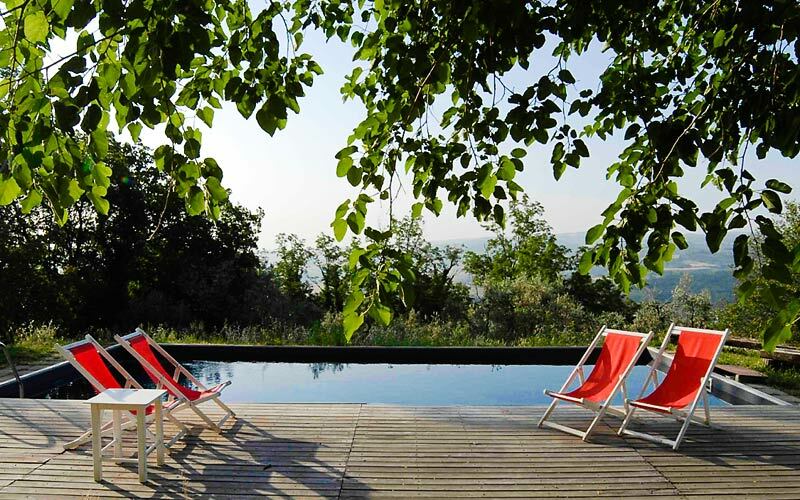 How many times have you been tempted to leave the stress and strains of everyday life behind you and treat yourself to a relaxing holiday in Tuscany? 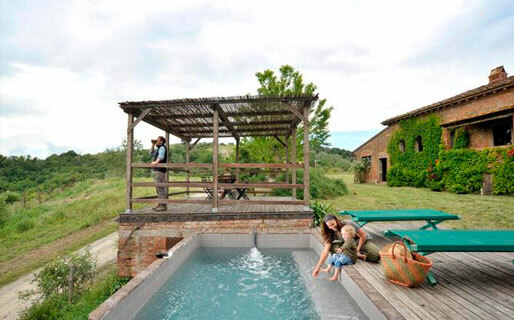 How many times have you dreamed of staying in a traditional Tuscan farmhouse, surrounded by the gorgeous landscapes for which the region is known and loved? 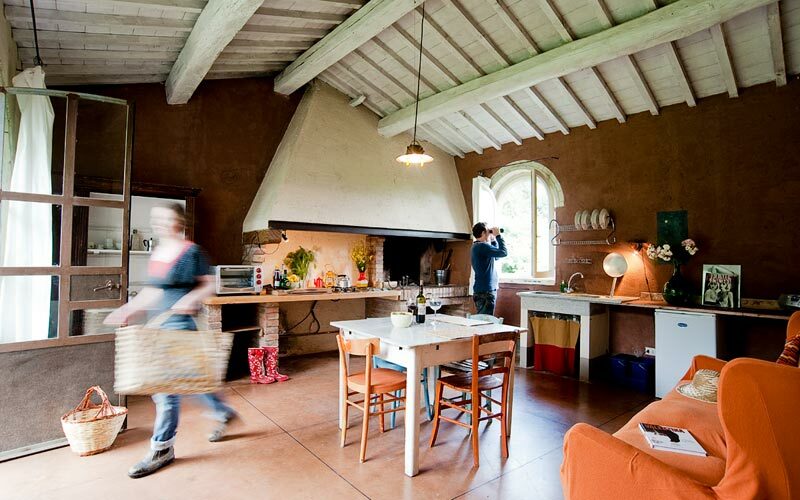 Stop dreaming, and book Fattoria Barbialla Nuova! 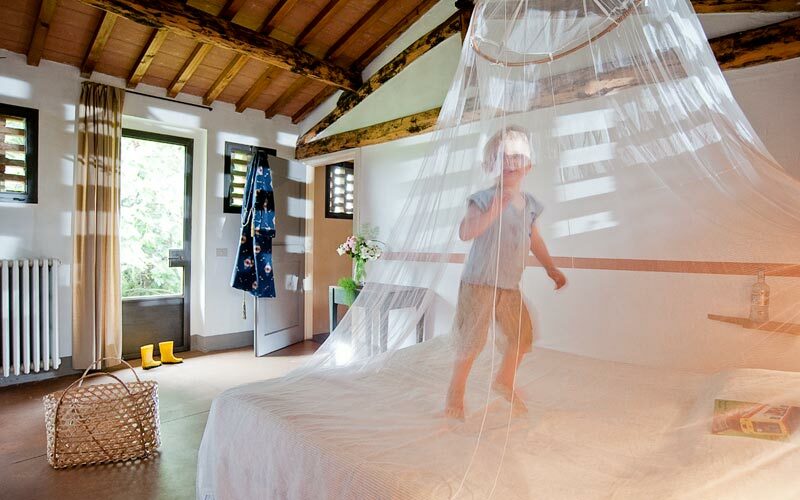 Just because you're looking for luxury in Tuscany, that doesn't mean you have to stay in a 5 star hotel in Florence. 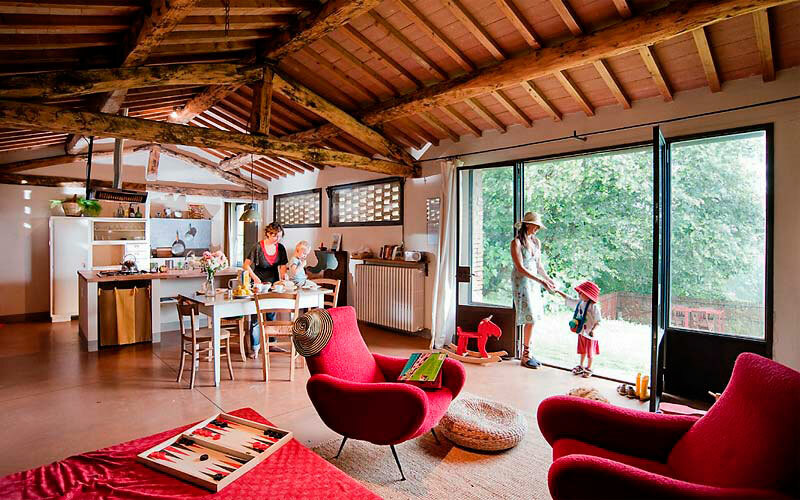 You'll find what you're searching for in rural retreats like Barbialla Nuova too: an agritourism comprised of three finely restored farmhouses, in which you'll find everything you might possibly need for an unforgettable vacation with the family, friends or that special someone. 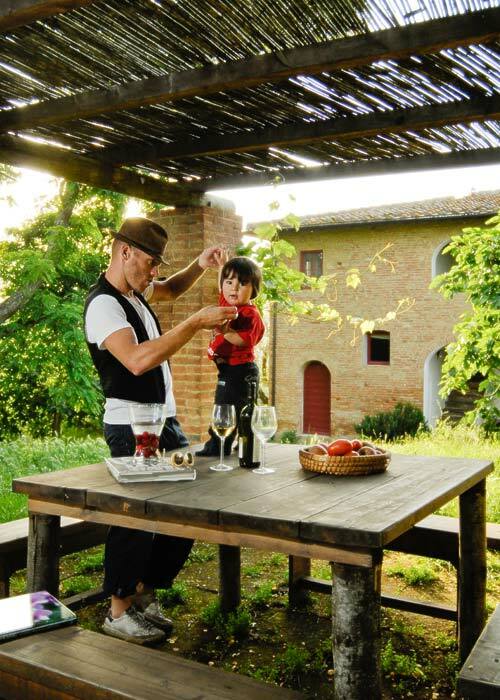 Once the homes of the workers who tilled the surrounding fields "Trosce", "Brentina" and "Doderi", have been converted into stylish 1 to 4 bedroom holiday homes, complete with living room, open plan kitchen, veranda and garden with pool. Two homes and reception now have also free wi-fi internet. 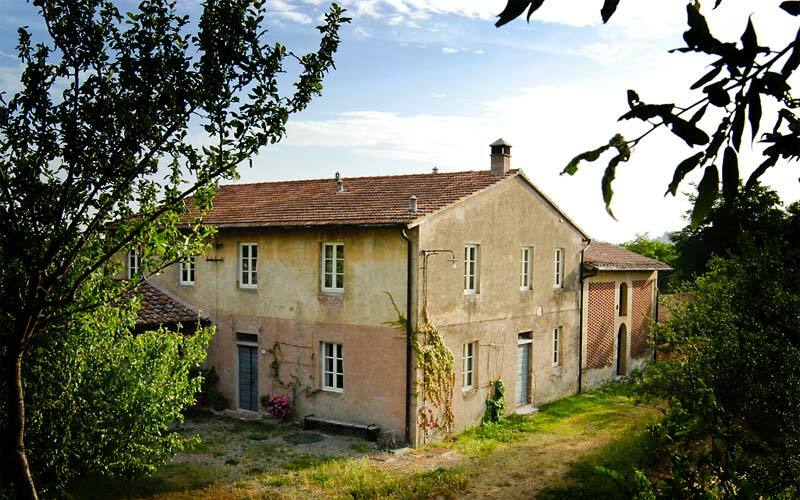 Barbialla Nuova sits at the heart of an agricultural estate, comprised of 500 hectares woods, olive groves and pastures where Tuscany's highly-prized Chianina cattle graze. In the farm shop, you can stock up on the delicious honey, bread and vegetables grown in the surrounding fields. 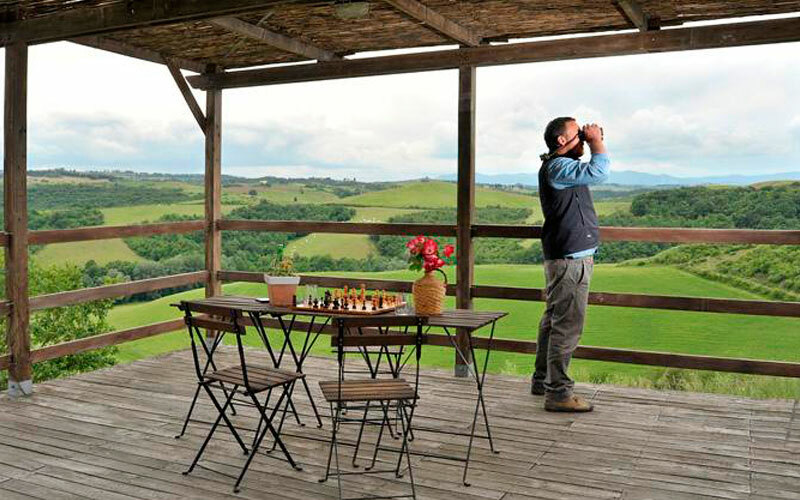 Stay at Barbialla Nuova any time between September to December, and you can join the locals hunting for the famous white truffles of San Miniato in the farm's wood, and participate in tastings of this most exquisite of fungi too! 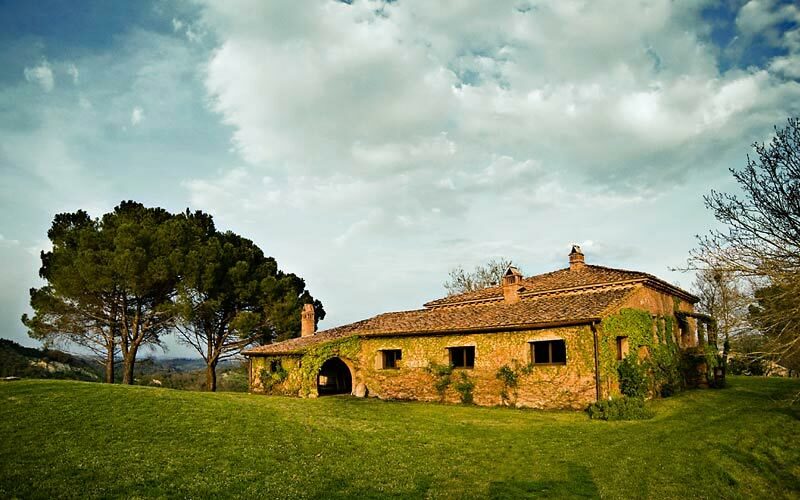 Truffles and Chianina: irresistible flavors of Tuscany. 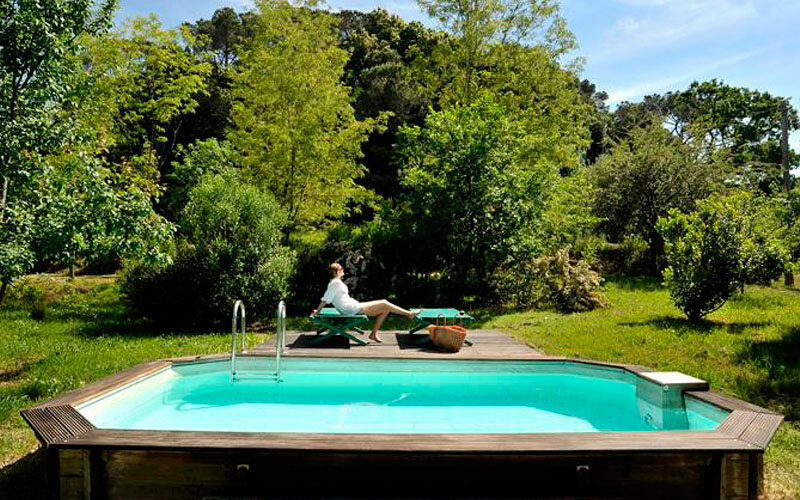 Relaxing is easy when you stay at a Country House like Fattoria Barbialla Nuova, where each and every apartment has its own swimming pool and panoramic solarium overlooking the rolling hills of Tuscany. 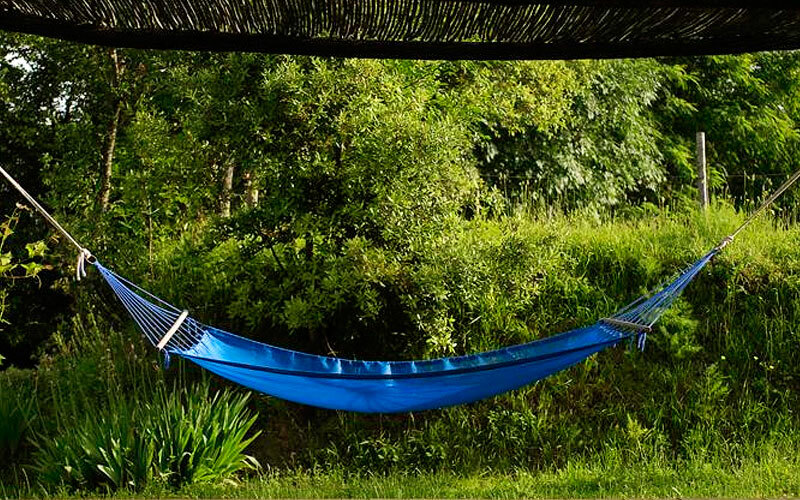 Tired of bathing in the Tuscan sun? Take a leisurely stroll through the estate as far as the farm's pretty little lake. 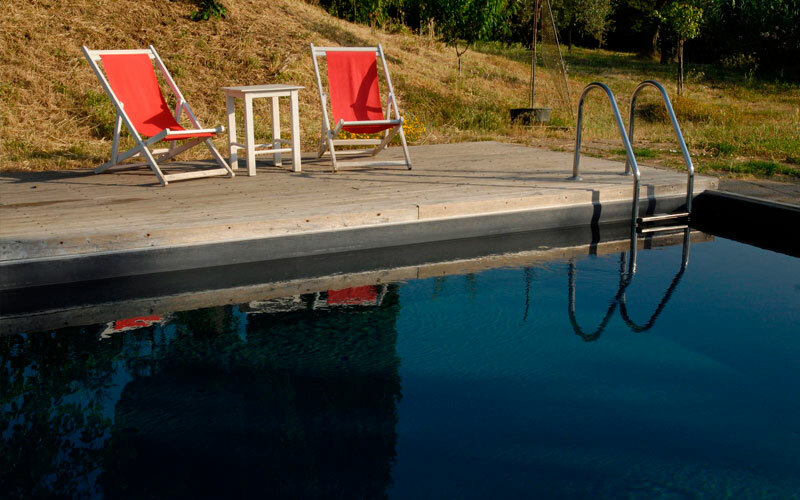 Far from the crowds, and yet within easy reach of any number of beautiful Tuscan towns and cities, Fattoria Barbialla Nuova is located in Montaione, surrounded by a pretty patchwork of woods, pastures and vineyards, typical of Tuscany. San Miniato, famous for its highly prized white truffles, lies within minutes of the farm stay. The hilltop towns of Certaldo, San Gimignano and Volterra are just a short and scenic car ride away. 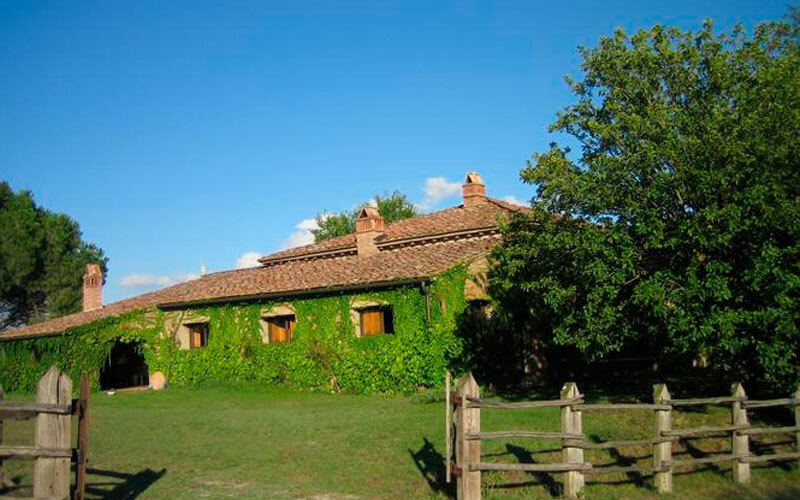 Colle Val d'Elsa, Monteriggioni and Chianti are only slightly further afield. In just over an hour, you can reach the great Tuscan art cities of Florence, Siena and Pisa.